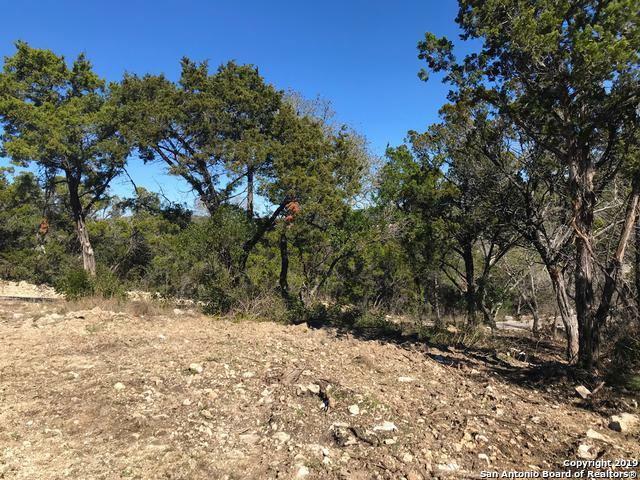 This beautiful Hill Country acreage homesite is nestled in a valley-like setting with a picturesque ravine that runs through the property providing tremendous privacy. 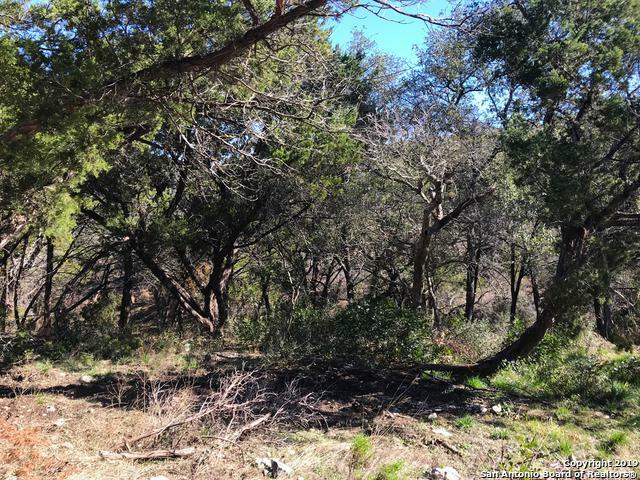 The property also features nice views, good building sites and many nice hardwoods. The property is accessed by a shared private driveway off of Revello Ct. 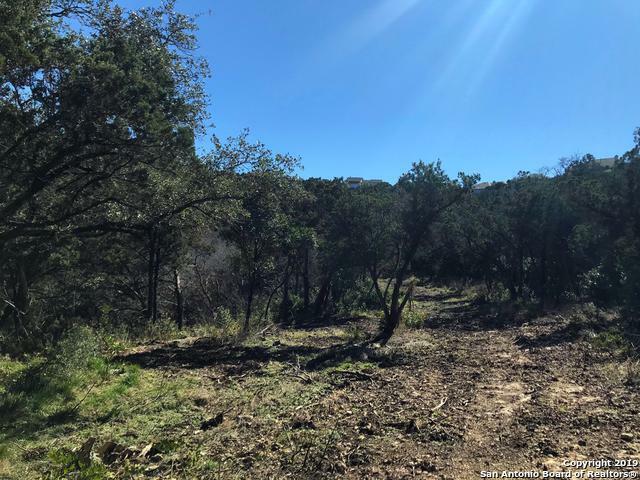 Located in the last unit of the established Los Reyes Canyons neighborhood, this property is one of only 5 large acreage properties in this unit. 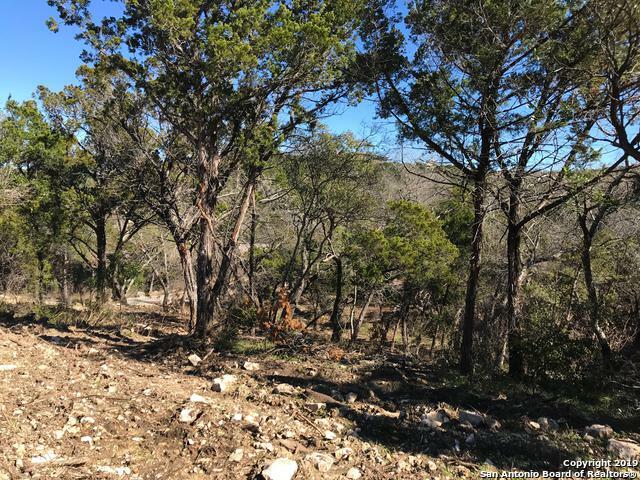 Listing provided courtesy of Michael Velasco of Mcculloch Ranch And Land Co..